The Halifax Slasher was the supposed attacker in an incident of mass hysteria that occurred in the town of Halifax, England, in November 1938 following a series of reported attacks on local people, mostly women. The week-long scare began after Mary Gledhill and Gertrude Watts claimed to have been attacked by a mysterious man with a mallet and “bright buckles” on his shoes. Five days later, Mary Sutcliffe reported an attack on herself. Reports of attacks by a ‘mysterious man’ with a knife or a razor continued, and the nickname “the Halifax Slasher” stuck. The situation became so serious the Scotland Yard was called in to assist the Halifax police.Vigilante groups were set up on the streets, and several people, mistakenly assumed to have been the attacker, were beaten up; business in the town was all but shut down. Rewards for the capture of the attacker were promised; reports came of more attacks in nearby cities. In the evening of November 29, Percy Waddington, who had reported an attack, admitted that he had inflicted the damage upon himself. Others soon made similar admissions, and the Scotland Yard investigation concluded there were no “Slasher” attacks. Five local people were subsequently charged with public mischief offences and four were sent to prison. 16 November – Mary Gledhill and Gertrude Watts claimed to be attacked by a man with a mallet. 21 November – Mary Sutcliffe claimed to have been attacked. 25 November – Hilda Lodge ‘attacked’, also Clifford Edwards attacked by a vigilante mob. 27 November – Fred Baldwin attacked by a group of drunken vigilantes. 29 November – Margaret Kenny claimed an attack by a ‘well-built man with a broad face, wearing very lightweight shoes and what felt like a dirty macintosh’. Mary Sutcliffe reported a second attack, and Winifred McCall claimed to be attacked. Attacks in Manchester and Bradford were also reported. Percy Waddington, who claimed to have been attacked, admitted he inflicted the damage to himself, effectively ending the scare. 30 November, 1 and 2 December – Claims of attacks in other cities including London were dismissed. 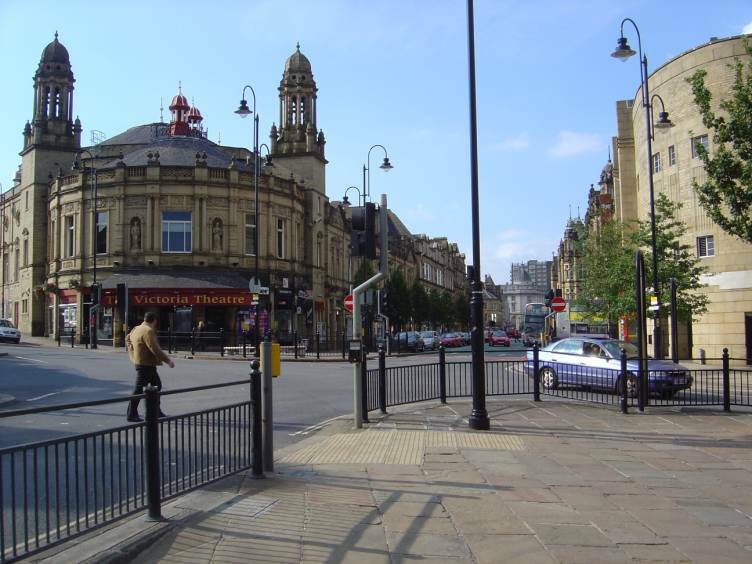 This entry was posted in British history, buildings and structures, gothic and paranormal, Great Britain, Living in the UK, mystery and tagged Halifax Slasher, West Yorkshire. Bookmark the permalink.